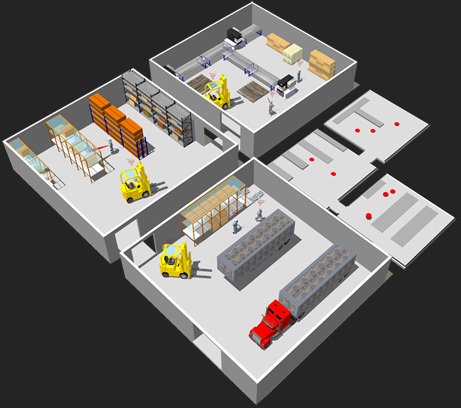 Visio ing consult has developed a product that permit the stock management, the logistic in-situ and products tracability on production line and geolocalisation in-situ. 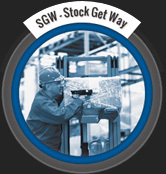 SGW – Stock Get Way® is a software developed for medium to large companies. Geolocalisation - Real time follow-up of people and/or trucks, car, ...The system also allows for an access control and the creation of alarms for zones.